Preeclampsia is a serious disease related to high blood pressure that can strike fast -- "eclampsia" is the Greek word for lightning. It can happen to any pregnant woman during the second half of her pregnancy, or up to six weeks after delivery. 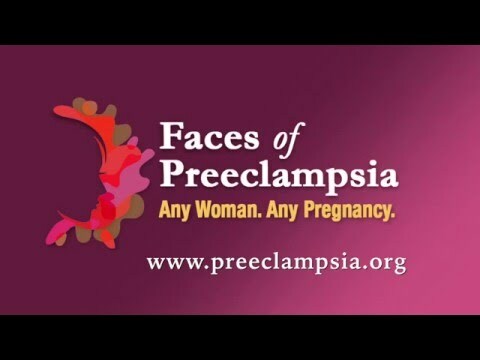 Finding preeclampsia early is important for both mothers and their babies. If you're pregnant and experience symptoms or just don't feel right, contact your healthcare provider right away.